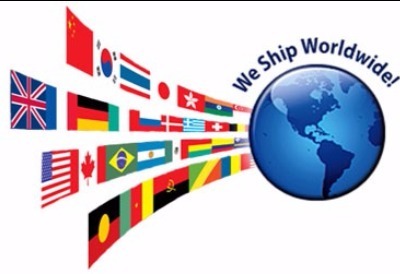 Fair Game ships within 1 business day via USPS ''post office". Always FREE in the USA. We ship worldwide. 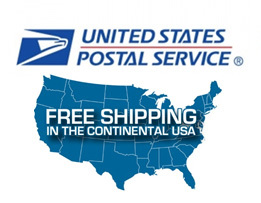 We also offer upgrade priority mail shipping "USA only" for additional $3.00-$5.00 per item. When we ship your order you''ll receive an email with the shipping info. We ship Monday-Friday excluding holidays. If your order comes back insufficient address, I can reship it, but it will be an additional amount depending on order.